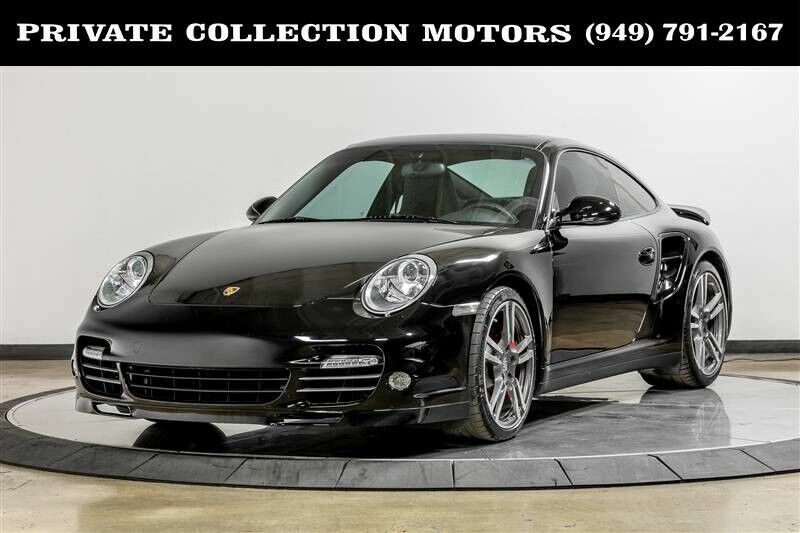 This 2010 Porsche 911 Turbo is proudly being offered for sale by Private Collection Motors. It has only 30,000 miles. The car has a clean Carfax report with no accidents or damage reported. This Turbo is finished in Black and has a Black interior, which is a highly desirable color combination. The 3.8L twin-turbocharged 6-cylinder engine produces 500 horsepower that can be unleashed through the precision shifting of the PDK 7-speed transmission. It has a $148,295 MSRP and has great options and features such as: Porsche Torque Vectoring, Heated Front Seats, Sport Chrono Package Turbo, XM Radio, Sport Wheel with Shift Paddles, Universal Audio Interface, Black Full Leather, Sport Chrono Timer Guards Red, Adaptive Sport Seats, Instrument Dials in Guards Red. Come check out our indoor showroom Monday - Friday 10 am to 7 pm Saturday 10 am to 6 pm and Sunday 10 am to 3 pm. Let our 100% eBay feedback speak for our cars and sale staff. We welcome pre purchase inspections on all of our cars and trade ins too. For our out of state buyers we can arrange shipping to anywhere in the US. For more information please contact our experienced sales staff at 949-791-2167. We look forward to hearing from you.